The property contains 11 acres that were purchased by Frederick L. Church from three separate parcels. 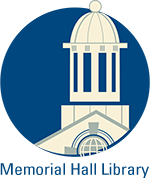 The first lot was purchased from Edward A. Manning on Apr. 7, 1856. This was the house lot. The second lot came from John Abbot on May 7, 1863 and the remaining five acres from the heirs of Daniel P. Abbot; Ezra L. Abbot, John H. Abbot, George Abbot and Lucy Abbot on July 19, 1884. Frederick Church was born in Fairhaven, MA on Feb. 20, 1824, son of Gamaliel & Lydia (Alden) Church. Frederick became a bank clerk and was working in Boston in 1850. He married on June 19, 1860 to Arabella "Abbie" Walker of Medway, MA, b. Dec. 8, 1830, daughter of Dean & Rebecca R. (Wright) Walker. Frederick brought his bride Abbie to Andover where Church was a cashier for the Andover Bank. Frederick died of consumption at Saratoga, NY on April 19, 1887. He was interred in Fairhaven, MA. Frederick L. Church estate was administered by Noah Stoddard, executor in June 1887. Stoddard sold the Phillips St. property (parcel #1) to Carrie A. Davis, wife of George C. Davis on June 9, 1887. Davis held the property for four years then selling to Cornelia S. Chapin, wife of Edward P. Chapin on Sept. 10, 1891. Aug. 14, 1891 – AT - It is understood that Geo. C. Davis has disposed of his property on Phillips St. to Superintendent Chapin on the Washington Mills, Lawrence. Edward Pike Chapin was born in Tiverton, RI, on Aug. 19, 1849, son of William & Sarah Chapin. Edward became involved with Worsted Manufacturing in Providence, RI. He married on Jan. 20, 1875 in Westfield, MA to Cornelia A. Smith b. in 1850 in RI, daughter of Edwin & Cornelia Smith. They came to Andover in 1891 and Edward was the Assistant Treasurer for the Washington Mills Woolen Co. They had two children both born in Providence, RI; daughter Isabel Stillman Chapin b. Aug. 24, 1878 who later married J. Avery Gould, and Edward Barton Chapin b. July 13, 1885. 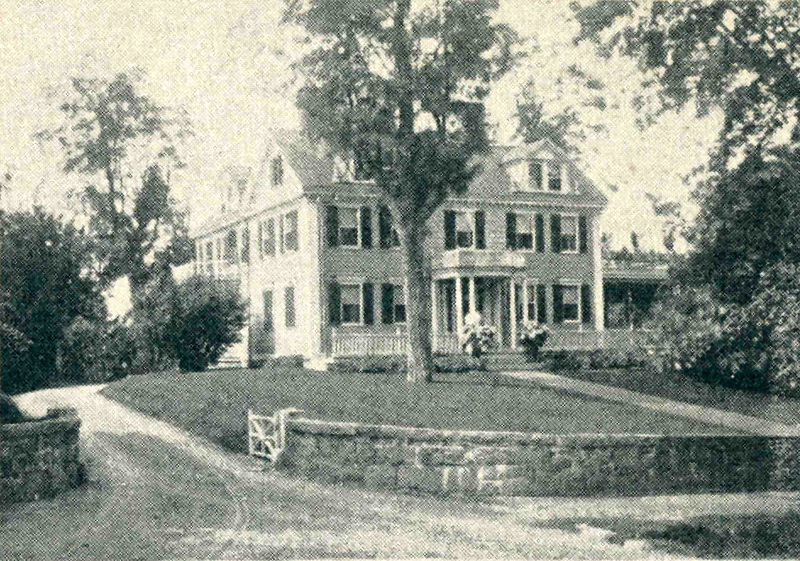 Edward Chapin had retired by 1910 but the family remained in Andover. Edward died on March 20, 1926 in Mt. Dora, FL and is interred at Spring Grove Cemetery. Wife Cornelia continued to live in their home until her death in June 1934. Son E. Barton Chapin became a lawyer in Boston. He married Jeanette O. b. 1893. They lived at 47 Abbot Street and later purchased 50 Phillips Street on April 6, 1928. Barton and his sister Isabel S. Gould inherited the property after their mother's death. 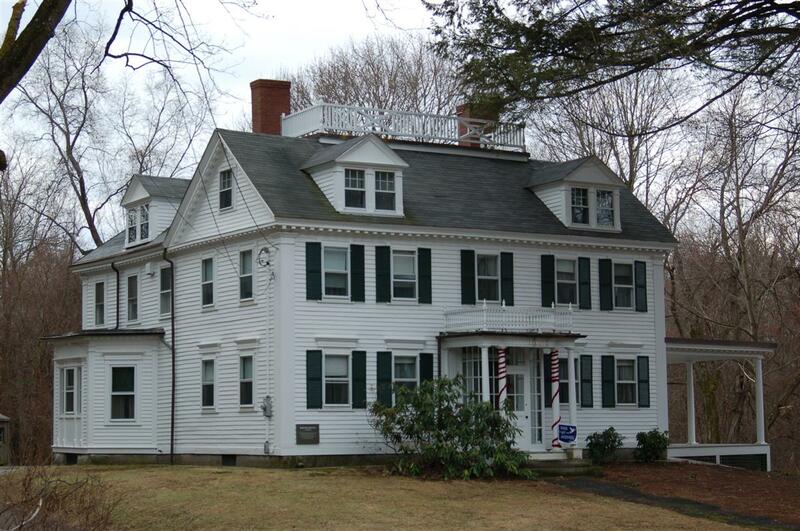 The house remain in the family and was sold to the Trustees of Phillips Academy on Nov. 1, 1968. E. Burton Chapin died in November 1967 and Jeanette in April 1974.